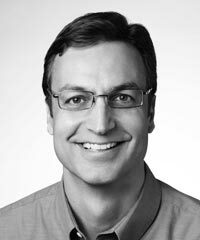 David Lear serves as the Executive Director of Dell’s sustainability programs, which work to create long-term stakeholder value and opportunities by integrating economic, social, and environmental responsibility into Dell’s core business strategies. His team engages key stakeholders including customers, NGOs, regulators, industry groups, and agencies to collaborate on global policy and standards development. Lear joined Dell in 2006 as Director of Product Safety and Environmental Affairs, responsible for the delivery of Dell global product compliance programs. Previously, Lear served in various roles in design and manufacturing in the technology industry, where he specialized in the development and implementation of product and manufacturing technologies.